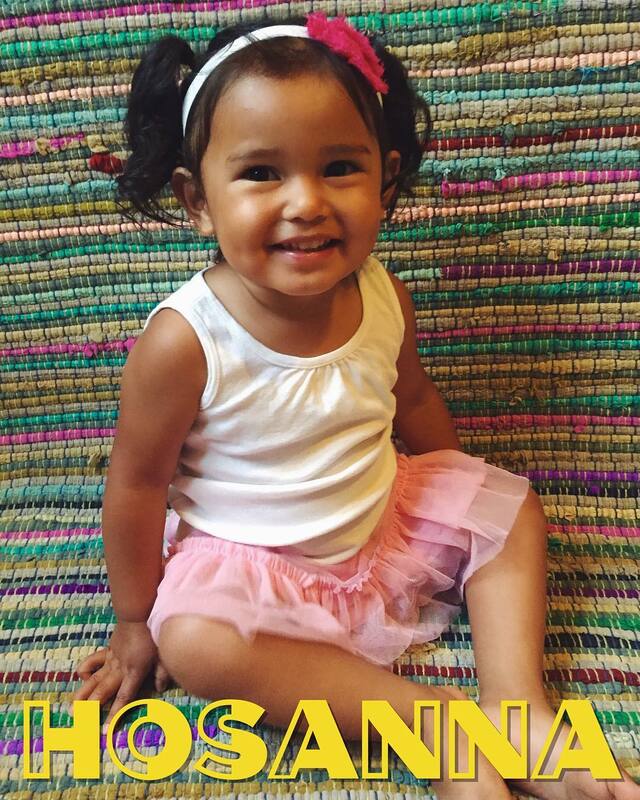 Hosanna is the oldest in the Transition House! Her favorite food is yogurt and she loves to read books. She loves to help take care of the babies and fold laundry. We are so blessed to have this sweet girl here with us.